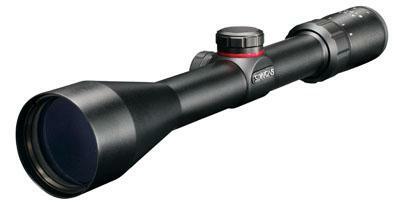 No other basic scope comes close to the quality and high caliber performance of the Simmons 8 Point. All models come with fully coated optics and 1/4 MOA SureGrip audible click windage and elevation adjustments. Waterproof, fogproof and recoil proof, the 8 Point delivers a whole lot of scope for a price that is right on the money.